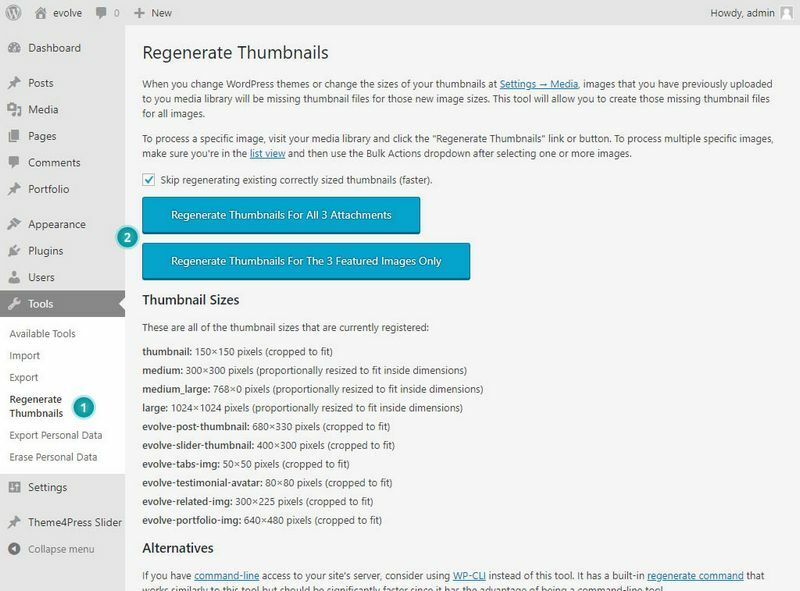 The easiest way to resize your thumbnails is with the Regenerate Thumbnails plugin. This plugin will resize all your thumbnails to suit the theme. 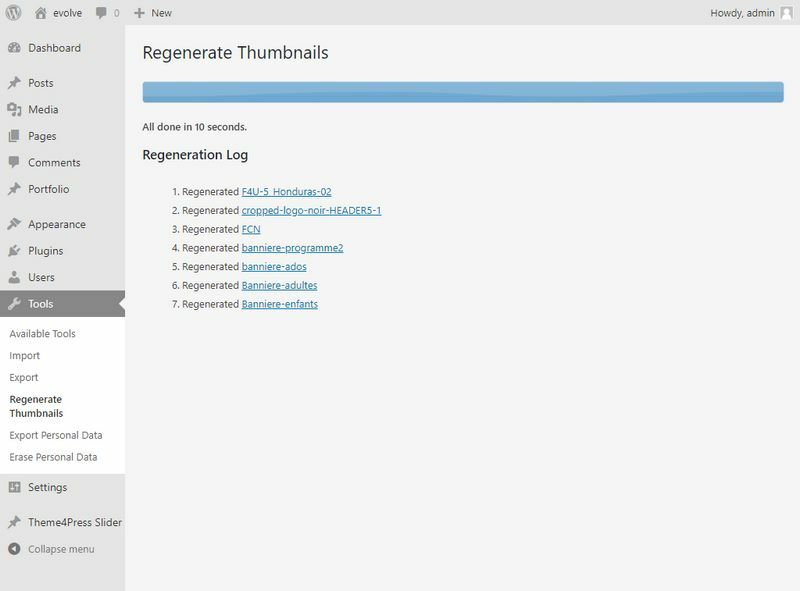 After installing and activating the plugin, go to Tools Regenerate Thumbnails click on the Regenerate Thumbnails... button. The plugin will automatically regenerate thumbnail images for you, but it will also leave the old sizes in as well to prevent any possible issues.